The first six images are all taken from perspectives that I don't usually see. The fun of taking these was forcing myself to evaluate what was in my vicinity and then determining what angles I rarely observe these things from. The last two pics are just ones that I like. Lamps are pretty funny looking from the top. I guess lamp shades do serve a purpose. I'm surprised she stood still long enough for me to take this photo. I really like Caribou coffee, I wish there were some around here so I wouldn't have to get it in a k-cup. 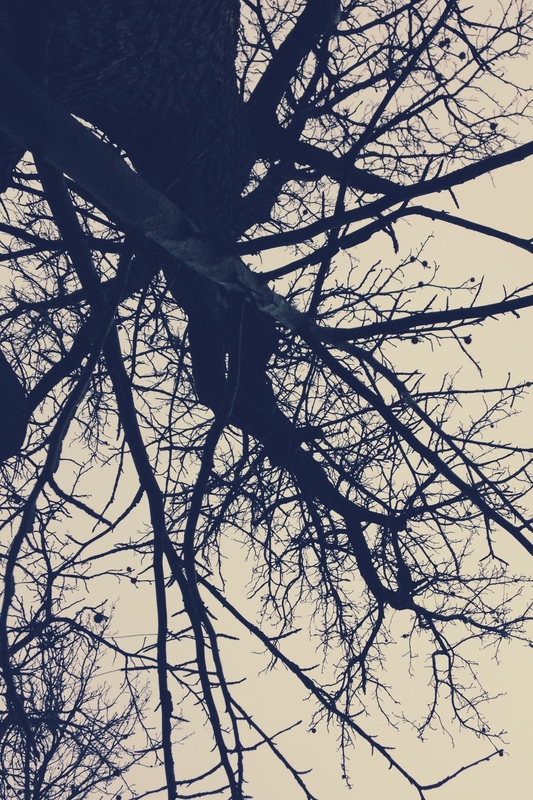 I was never much of a tree climber but I do think trees are very pretty, even without their leaves. Beer and soccer, a match made in heaven. 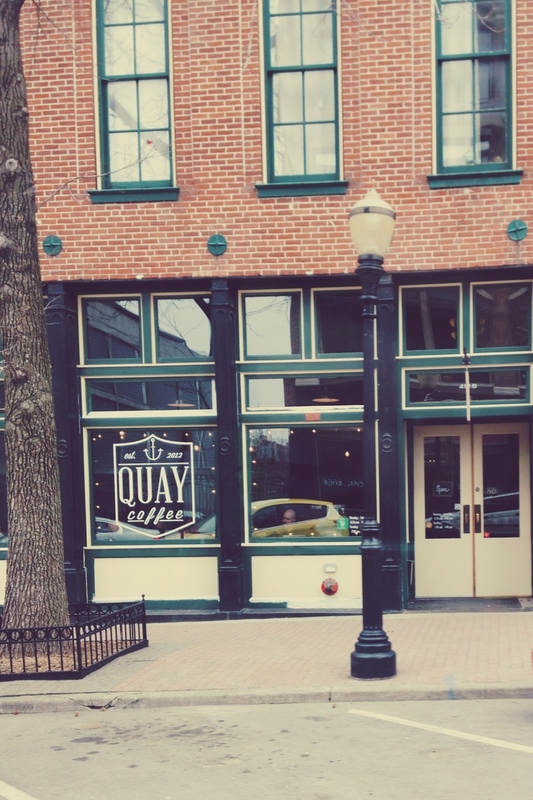 My favorite coffee shop in KC, Quay coffee. I'm not sure what it is about this photo, but I like it.